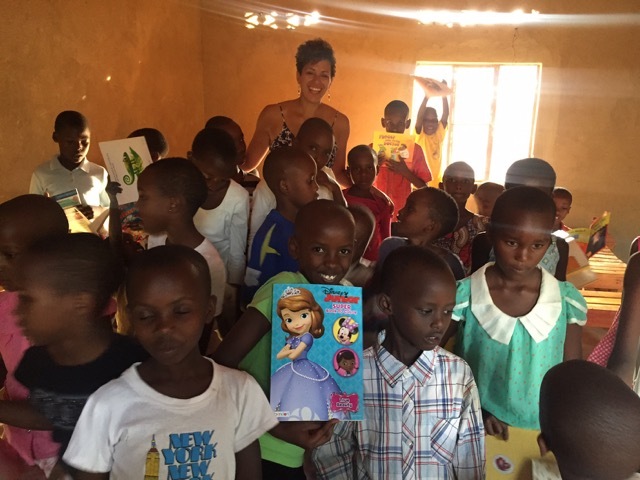 Earlier this month, children at the KRC were once again lucky to receive Myriam who has now come to Rwanda twice to spend time with children helping to introduce them to the joy of reading. One only needs to look a the smiles of these children to understand what it means to them when someone spends time reading, singing, and with them and ultimately, empowering them to seize the opportunity that only literacy can provide. 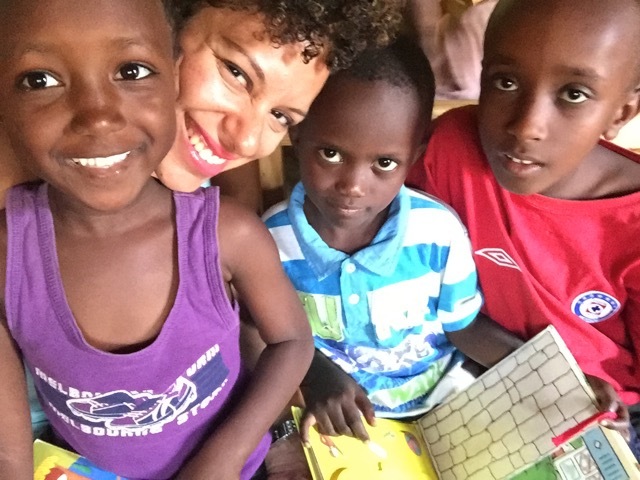 This letter was penned by Myriam as an encouragement to those who champion the cause of literacy and are looking for opportunities to get involved. “The time is always right to do what is right” said Martin Luther King, Jr., a quote that can be interpreted and applied in various ways in our lives. For me, this quote is a simple reminder that although we all, in our pure humanity, fail ourselves and others, many of us are still able, amidst those failures, to re-focus our energy and time positively in order to accomplish what is right, whatever that “right” may be. 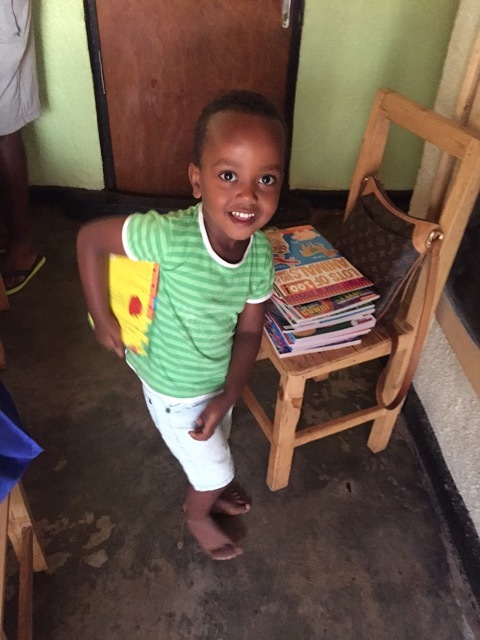 For the founders and volunteers of the Kigali Reading Centre (KRC) that “right” is to provide Rwandan children with access to literacy programs in order to help them increase their English skills. 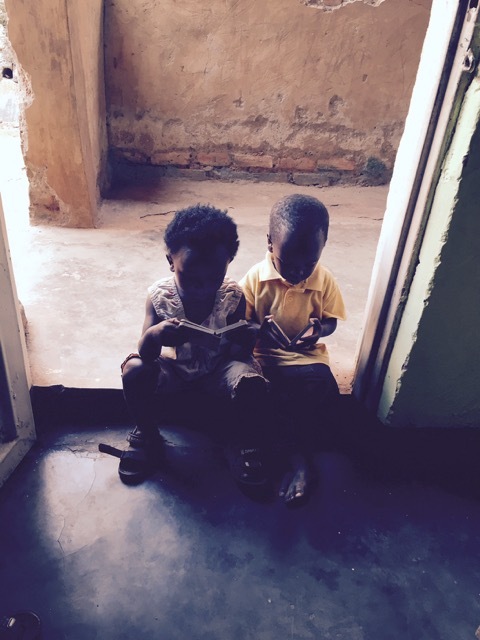 As we all know, literacy is power and the KRC gives the Rwandan children a chance to empower themselves by giving them access to books, story-telling time and one-on-one tutoring. I am fortunate enough to have served as a volunteer with the KRC during the summers of 2015 and 2016. Having read, sang and simply talked to the KRC children for over twenty days, I amazingly witnessed a transformation within them. I truly feel blessed to have been able to serve with the KRC and witness, not only the children’s eagerness to improve their English skills, but the resilience of their minds and hearts. Additionally, I came to realize that the people working with these children on a daily basis are extraordinary individuals who work hard every day at providing them with skills, but also confidence and hope for a better future for themselves. Through my experience I also learned the immense value and impact that a foreigner’s visit can have on, not only the children, but also on their family members who witness their children’s happiness and transformation. 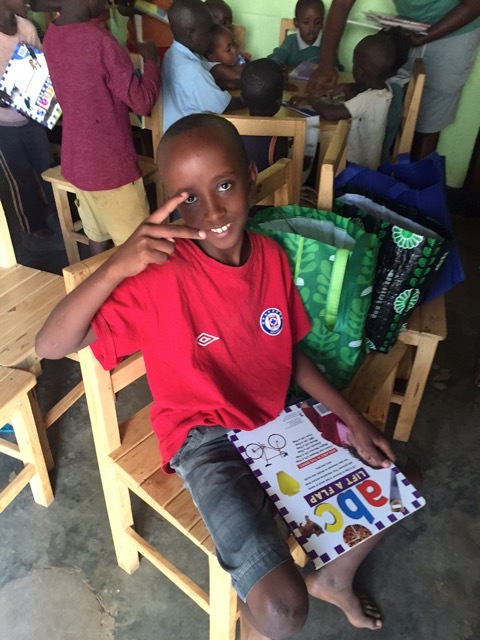 During my first visit in 2015, I naively underestimated the impact that my service had on the children, but later came to realize that my mere unrequested and freely offered presence gave these children hope, a type of hope that can only be fed by unconditional love offered by a complete stranger. 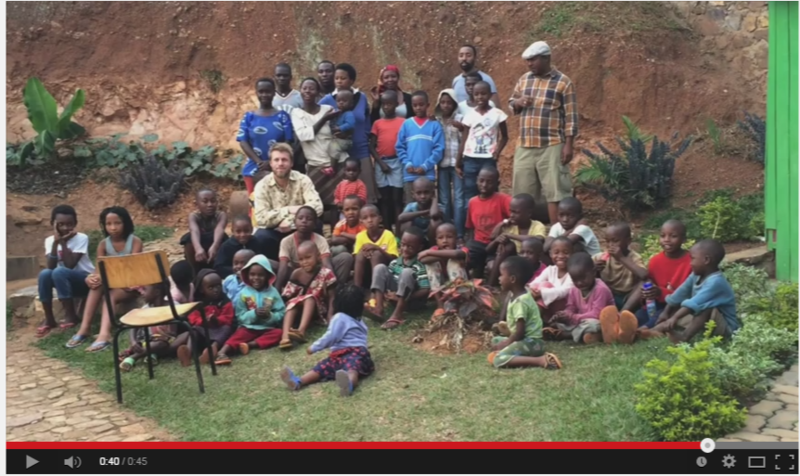 I hope that my experience can somehow encourage others to do the same for the children of Rwanda. 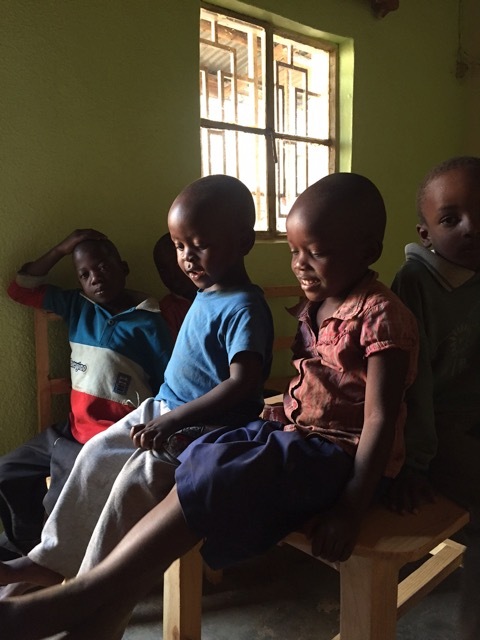 If there is part of you, as little as it may be, who wishes to have an impact on children that are less fortunate than ours, I strongly encourage you to either donate to the KRC or visit these beautiful Rwandan children on your next visit to Kigali.